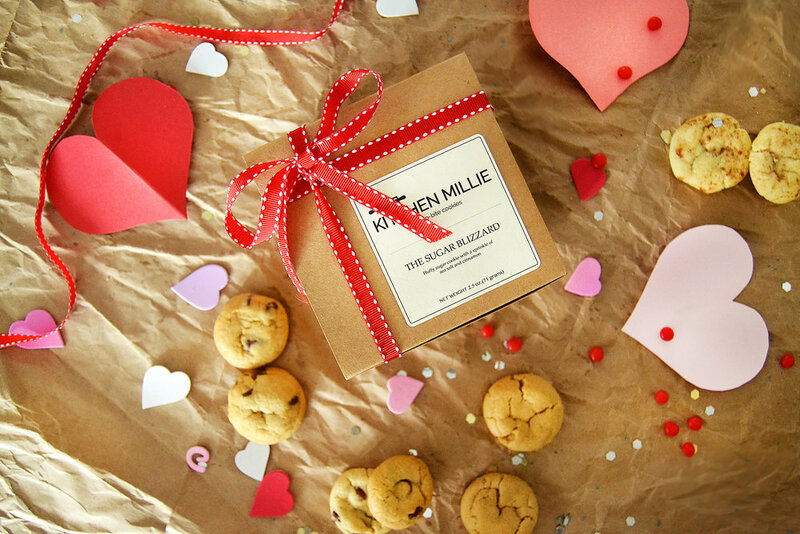 Throughout February, we're taking you back and bringing make-your-own valentines + cookies to your office or corporate event! Kitchen Millie provides a spread of pom poms, stickers, notecards, stamps, and more for your team to decorate their own valentines with -- all paired with tons of two-bite cookies! Fill out the form below for pricing + availability!